Primitive is a word that describes something of age or out of date. When someone says, “it’s very primitive,” they usually mean that it is not the same today as it once was. Describing something as “primitive” means that the device will not hold up well against the modern day version of that device. Things change and improve over time. Soon enough the original version of something is unrecognizable from the newest design. Ultimately, the original becomes primitive. With that said, Some things (though a lot shinier today) stay very much the same from the original design. Here are some primitive tools that we still use today. 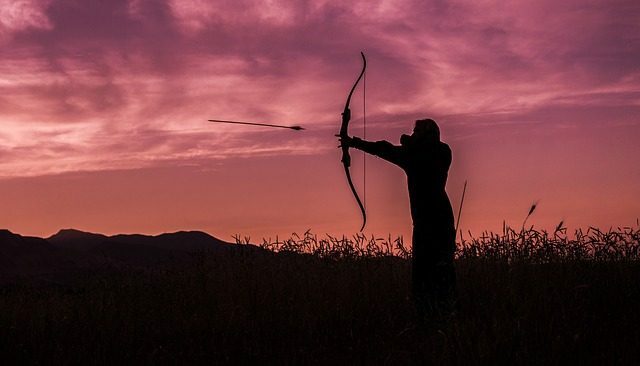 The bow and arrow is a device that has been around many centuries. 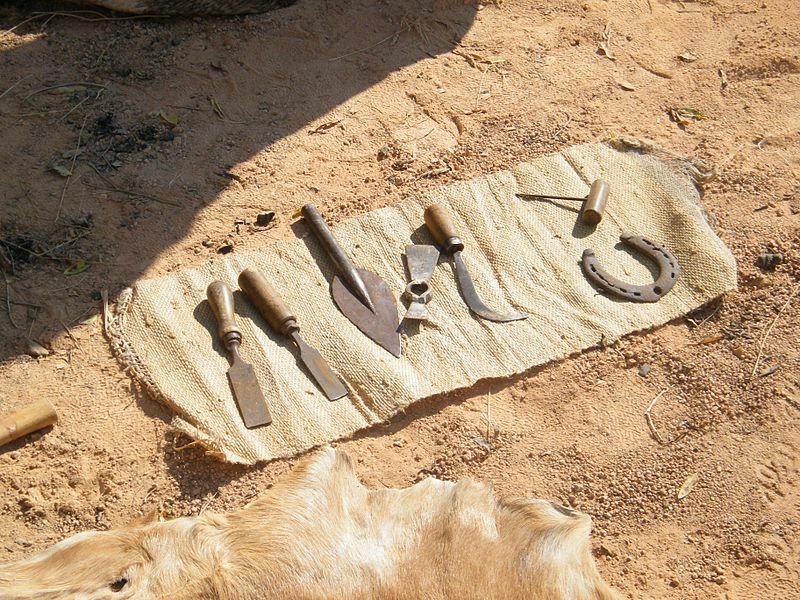 Many historians believe that the tool originated around 64,000 years ago in Africa. As populations migrated around the world, they took their bows and arrows with them. The bow and arrow soon became a tool that had many purposes. 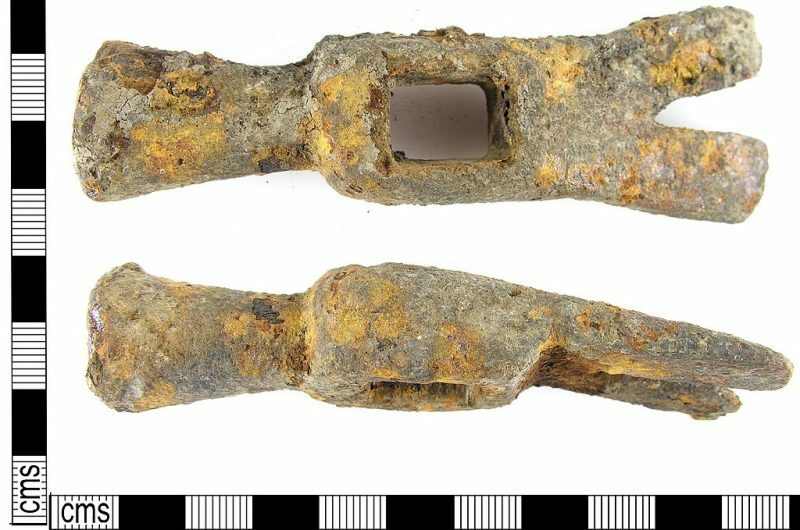 Originally the tool was used to hunt food. But, as populations and civilizations started wars, it soon became a weapon against humanity. Today, we still use the bow and arrow. In modern parts of the world, it used as a recreational hunting device or during athletic (archery) competitions. While in other parts of the world is still used a tool to hunt and provide food. The hand axe is one of the oldest tools that is still used today. Many believe that it originated around 1.9 million years ago during the stone age and continued to advance and change over the centuries. The original hand axe is thought to have been made out of nothing more than sharpened pear shaped stones. It also lacked a shaft. Over the years it developed a shaft for swinging. The hand axe became a tool used for hunting, chopping, cutting, and even war. Today, we still use the axe and its different variations for all sorts of jobs and tasks. The hammer has a very similar origin to the hand axe and many argue that it developed from the hand axe and the club. A hammer is a tool that (though it could have as use in hunting and fighting) soon became used for construction and civilized development. It was once nothing more than a blunted stone. The hammer evolved with civilization into a molded piece of iron on a shaft and was used to hit nails into wood and bash and wedge things together. Today many different hammers exist. Fiberglass shafts with steel heads and nail removing hooks are popular on many job sites today. The hammer has been around for a long time and will most likely be around forever. Saws started in origin by from odd materials such as sea shells and flint. As technology advanced, metal workers started to make saws from copper and iron. The new saw was stronger, sharper and more effective at cutting various materials. Though saws were not (reliably) known as weapons, there are cases where saws have been used as torture devices and for executions. However, those times are past us…I hope. Today, saws are mainly used for construction. Knives are one of the most versatile primitive tools that we still use today. Whether they find their use in chopping food, self-defense, hunting, or surgical purposes – knives have countless jobs that they can handle. The origin of the knife is believed by many to have developed from the axe. The knife, like the axe, has remained very much like its original design. Various materials are now used for knives, such as iron, steel, and even ceramic composites. The original knives were often made of sharpened stones, seashells, and animal bones. Today, much of the world still uses knives on a daily basis. 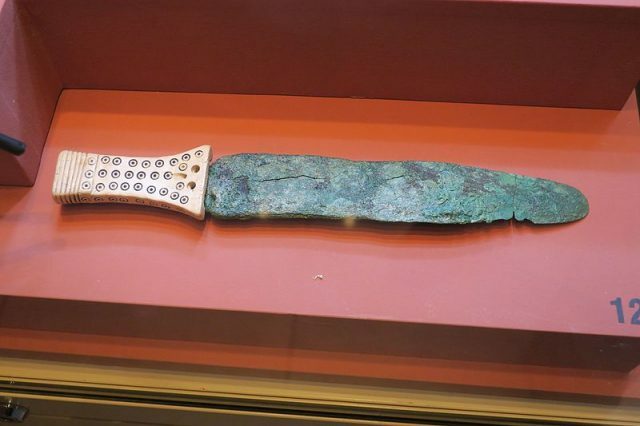 The knife has remained one of the world’s most primitive tools, yet one of the world’s best and widely used tools. The written word is one of the oldest tools that are still used today. Though the devices used to write have changed in size, shape, and material – the fact remains that without writing the world would be in a completely different state today. 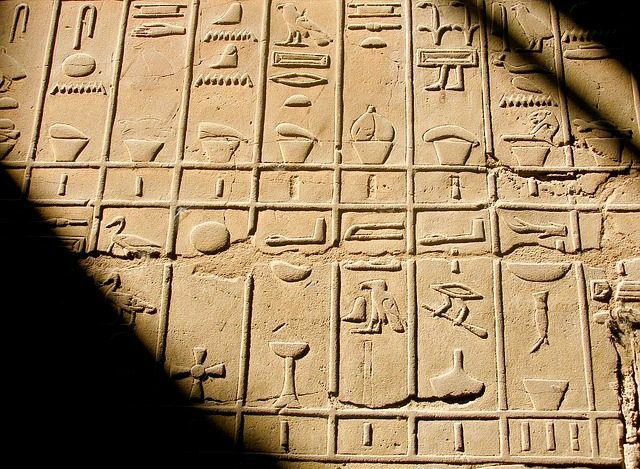 The written word dates back millennia in the form of cave drawings and hieroglyphics. Images used to tell a story, give direction, relay information, and explain history. As time grew on writing on walls soon became writing on paper, which turned into books. Now, in the 21st century, all sorts of writing – stories, pieces of information, news, history – can be created completely without ever picking up a pencil or piece of paper. As far as I am concerned, there is nothing more primitive that is still used today other than the written word.